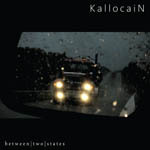 We´d like the first post in this blog to be a clip from our release party for “Between Two States”. It was a cosy evening in a cosy café. I believe it is also the oldest existing café in Norrköping. 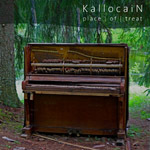 This entry was posted in KallocaiN. Bookmark the permalink.